www.uk-car-discount.co.uk has Cheap Ford Special Offers. Up to £3,000 Saving on Fiesta, Up to £4,000 On Focus And Up to £7,000 On Mondeo. Vehicles Available from Stock or Order Now For March Delivery. UK Dealer Supplied with Free Delivery, 12 Months VED and 1st Registration Fee All Included. 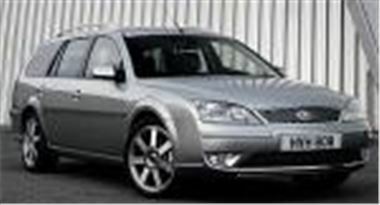 2007 (Quote Honest John Offer) That Means an Extra £350 Saving. Visit www.uk-car-discount.co.uk to calculate your monthly payment. Buy for Cash, Personal Contract Plan or Cheap No Fee HP Available From 7.9% APR. Guaranteed to beat any accepted like for like Hire Purchase quote for any vehicle. Call 08451707770 for Full Details. All Other Ford Models Available. Call 0845 1707770 Now For Prices and Availability or email sales@uk-car-discount.co.uk Make contact now for a full written quotation. No Imports at UK Car Discount Ltd.